Reuters longest-serving environment correspondent Alister Doyle (photo) is leaving the agency after 36 years in order to freelance. 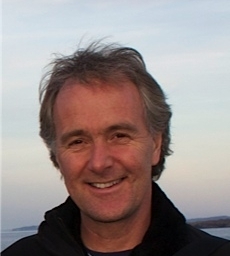 As environment correspondent based in Oslo since 2004, he covered UN negotiations and the science of climate change. The job took him to places ranging from the Arctic to Antarctica, where he was on the last flight to land on a part of the Wilkins Ice Shelf before it collapsed in early 2009. A 1982 graduate trainee, his other postings included Paris, Central America, Brussels and London. He also spent 2011-12 as a Knight Science journalism fellow at the Massachusetts Institute of Technology.